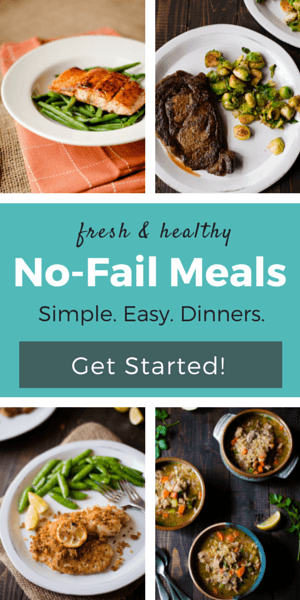 You are here: Home » Blog » Entrees » Healthy Chicken Meatballs With Sautéed Zucchini | Easy Weeknight Dinner! 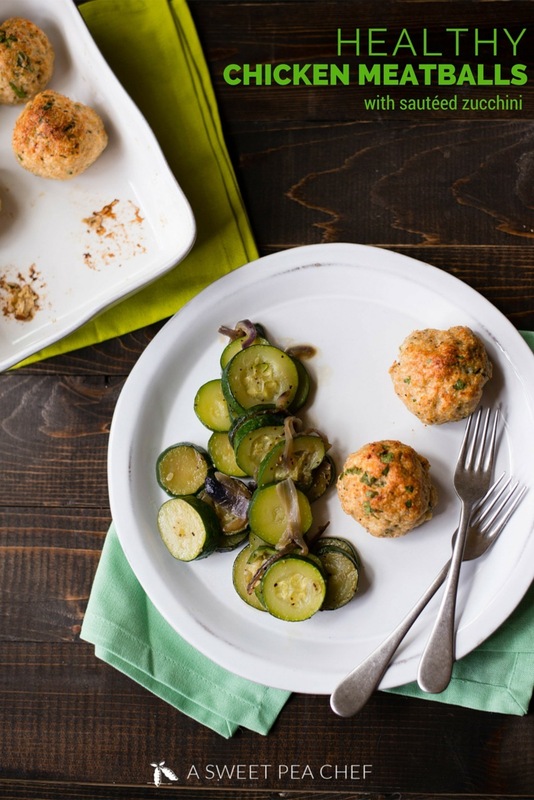 These healthy chicken meatballs make a great weeknight meal. 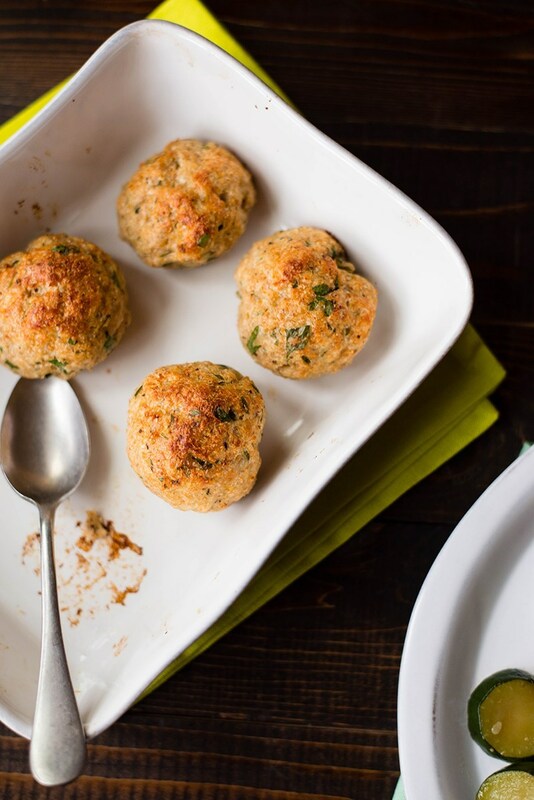 These easy baked chicken meatballs are gluten-free (no breadcrumbs), clean eating, and paleo! 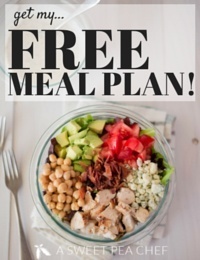 I’m always on the lookout for new, healthy recipes that I can share on this blog, include in a weekly meal plan in No-Fail Meals, or just add to my family’s weeknight dinner rotation. And I SO love it when I find high protein, clean meals that everyone enjoys. This Healthy Chicken Meatballs meal is definitely one of those keeper recipes. What I like so much about these baked chicken meatballs is that they are flavorful, moist, and a great change of pace – both for chicken and for meatballs. They also bake super quickly in the oven and don’t require a lot of prep work. Winner! Add moisture: The meat by itself will shrink when cooked. Add eggs and almond meal to help keep the meatballs tender and moist, but don’t add too much or it will make the meatballs spongy. Gently form the meatballs: If the meatballs are packed too tightly, they can wind up being tough and chewy. Don’t spend too much time forming the meatballs – make them quickly and gently. Use an ice cream scoop: Make the meatballs as uniform as possible so they all bake evenly (which means you don’t have some overcook while waiting for others to finish cooking). Don’t overcook. Ground chicken is great for making meatballs, but can become dry if overcooked. Make sure to pay close attention to the meatballs as they bake so you don’t overcook them. Follow these steps and you’ll be on your way to making moist meatballs. One of the biggest culprits for many meatball recipes is the use of breadcrumbs. Breadcrumbs are usually made from white, highly processed bread and contain very little nutritional value. Instead, I like to replace breadcrumbs with almond meal (AKA almond flour) in my meatballs. The ratio is 1:1 so you use the same amount of almond meal as you would breadcrumbs. Adding in the almond meal adds nutrient dense almonds, fiber, and protein to the meatballs and also makes them paleo, clean eating, and gluten-free. If you’re looking for a clean chicken meatball recipe, but you don’t have or can’t find almond meal, you can also sub breadcrumbs with homemade Ezekial breadcrumbs – just pop a couple slices in the toaster and then break or blend them into crumbles. That way, you’ll have whole wheat, fresh breadcrumbs. I recommend following through with the baking of the meatballs before storing in the refrigerator to avoid having raw chicken in your fridge. Plus the meatballs may lose their shape if not cooked. 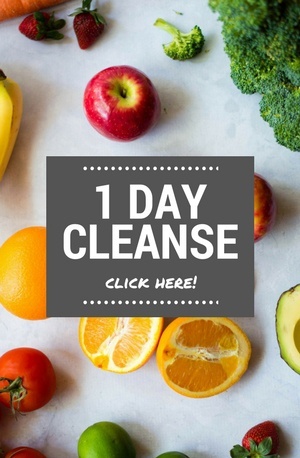 You can store them in a sealable plastic bag or meal prep container that is air-tight. Properly stored, cooked meatballs will last for 3 to 4 days in the refrigerator. Storing any longer would require you to freeze your chicken meatballs (see below for how to freeze meatballs). To freeze the meatballs, allow them to cool completely and then place on a baking sheet, lined with parchment paper, into the freezer to completely freeze. Make sure to allow space between the meatballs so they don’t stick. Once frozen, the meatballs can be stored in a freezer safe sealable plastic bag or s freezer safe container. Frozen meatballs will last in the freezer for 3-4 months. P.S. 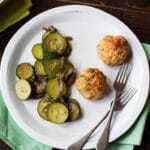 You’ve gotta try these baked chicken meatballs with the sauteed zucchini. It’s the perfect combo. 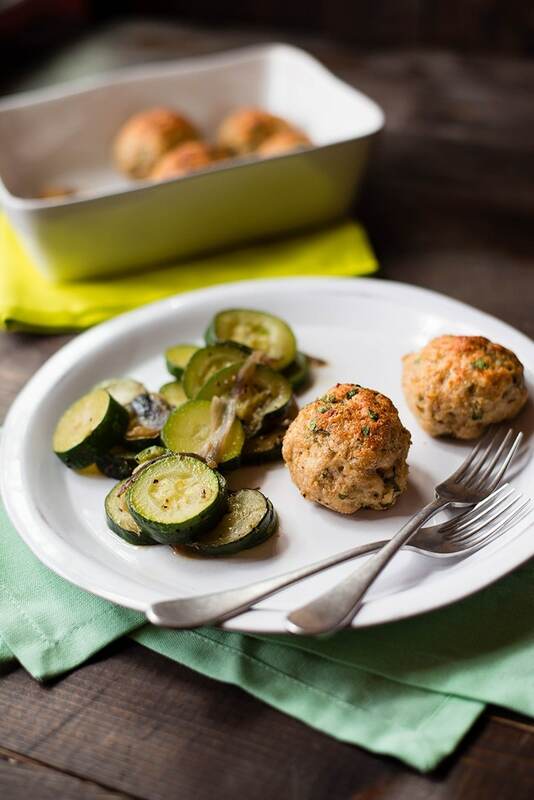 The zucchini and red onion is a little sweet while the meatballs are a savory and have a little crunch to them from baking in the oven and the almond meal. Yum! 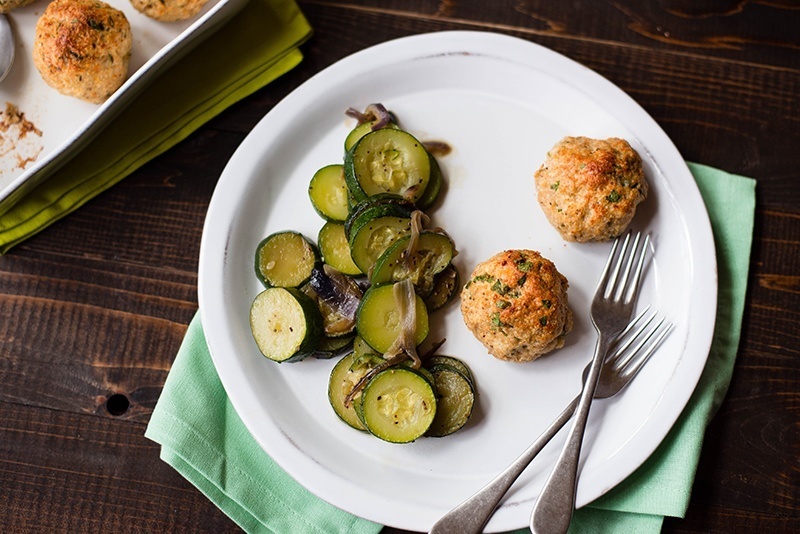 These healthy chicken meatballs make a great weeknight meal. 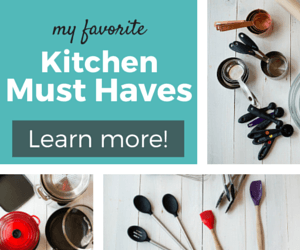 They are baked, gluten-free (no breadcrumbs), clean eating, and paleo! To make the meatballs, preheat your oven to 425 degrees F and grease the bottom of a baking dish with olive oil, then set aside. 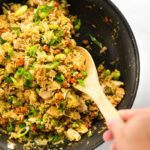 In a large mixing bowl, combine the ground chicken, almond meal, chopped Italian parsley, grated parmesan, sea salt, pepper, garlic powder, and egg and mix very well. Place the meatballs into the baking dish, separating them a little bit so they can evenly bake. 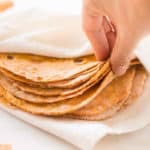 Put into the oven and bake for 15-20 minutes, until almost cooked through, and then turn the oven to broil for 3-5 minutes to create a crispy, golden-brown top. To make the zucchini, heat the olive oil over medium-high heat in a large skillet. Add thinly sliced red onion and cook for 2-3 minutes, until it starts to sweat. Add the sliced zucchini, sea salt, pepper, and garlic powder and stir to combine. Cover and cook for 6-8 minutes, or until zucchini is just tender, but not falling apart. Something to consider if you don't like your sautéed zucchini super mushy and more like zucchini stew than zucchini slices: Don't cook the zucchini all the way through. You should be taking the zucchini off the heat once they are about one minute past being tender. You'll want to cook at a higher heat to get them cooked quicker so as not to get all mushy. Plus, slice all the zucchini as evenly as possible so they all cook evenly. Greetings! 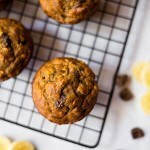 I just whipped up a batch of these for lunch with some sweet pea soup (total coincidence!) and they are delish. I omitted the cheese and added more salt. Very tasty! It’s going to be hard not to eat the leftovers on their own straight from the fridge… Oh, well. I guess there are worse things to snack on! Tried it, however I didn’t have parmesan so I used cheddar and they were wonderful and filling. Will be making these again! hi! unfortunately, almond meal is impossible to find at my local grocery store. however, i have whole wheat flour, ground flax, and panko. do you think i could use any of these as a substitute? These look so good, but my daughter has nut allergy. 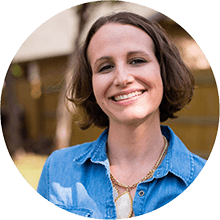 Would you mind giving me some suggestions for something I can use to replace the almond meal? 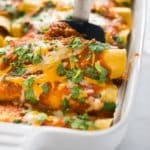 Our family really enjoyed this, we are also trying to eat healthier, this recipe didn’t lack any flavor and was a easy week night meal, have made this twice and shared on pinterest, Thanks for another great recipe! Like with any good easy chicken and dumplings recipe, this will leave you warm, full and satisfied. Just like mom’s. This comment makes me so happy, Denis 🙂 Thanks for the feedback!